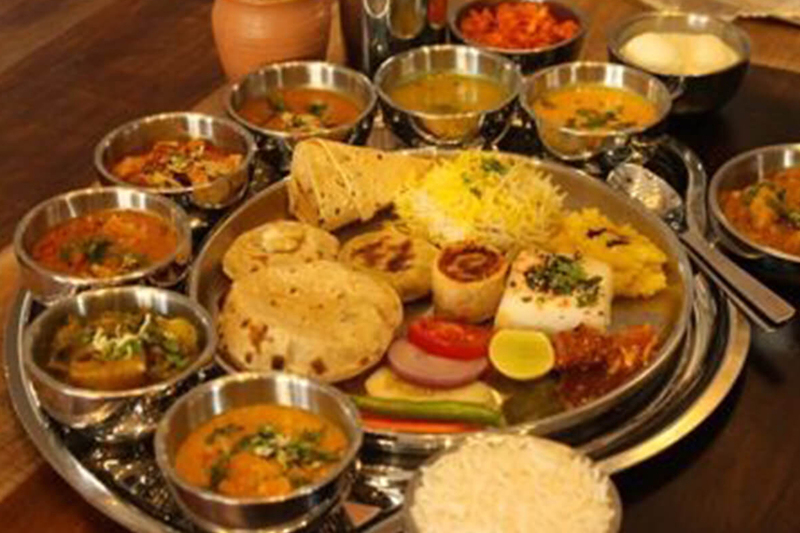 Culture meets taste at De Thali, a Rajasthani restaurant at Begumpet next to Lifestyle. 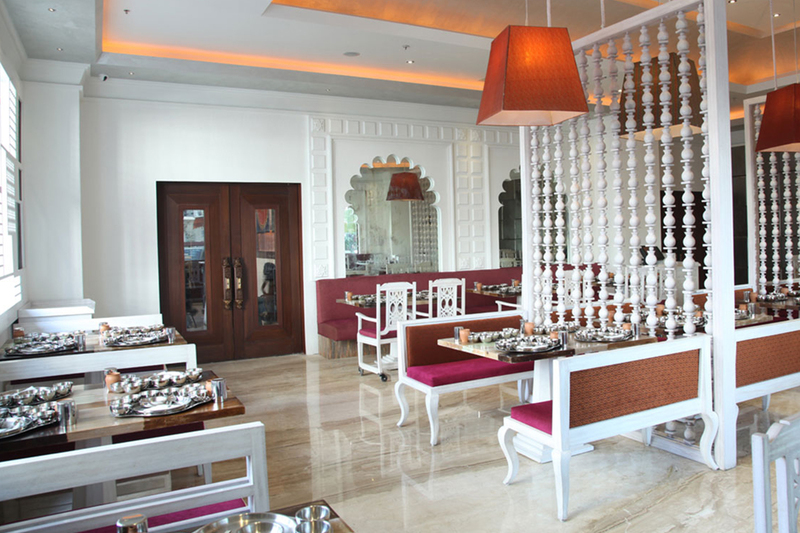 Placed in the commercial hub of the city, this restaurant rediscovers the thali style dining. 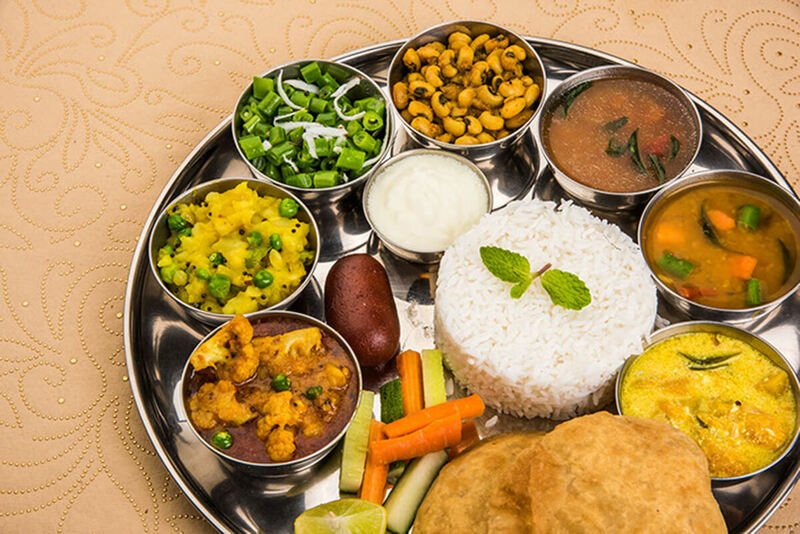 A humongous spread of appetizers, sweets and more, De Thali is one of the most sought after restaurants in Hyderabad with respect to its taste and service. Block 3, Ground Floor, White House Building, Near Ohri's Jiva Imperia, Begumpet, Hyderabad, Telangana-500016.